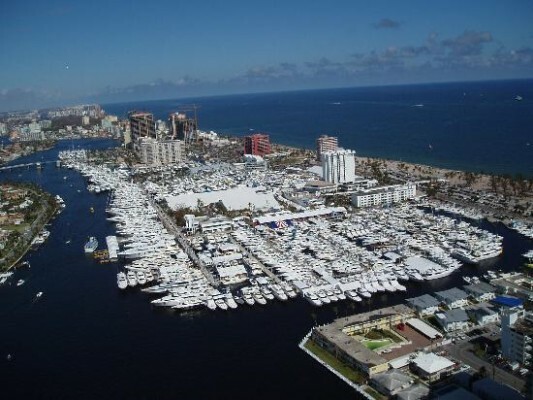 The 53rd Fort Lauderdale International Boat Show, shall commence on the 25th October untill the 29th, 2012 in Florida, the “Yachting Capital of the World”. 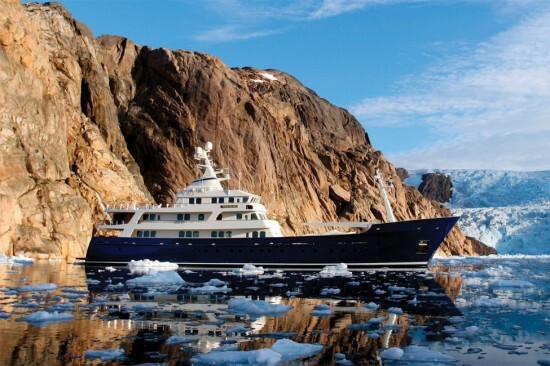 This years show promises to be bigger and better with show exhibits range from yacht builders and designers to exotic cars and brokerage yachts. A wide variety of boats and sea vessels will be on display including runabouts, sportfishers, high performance boats, center consoles, cabin cruisers, flats boats, skiffs, express cruisers, sailing yachts, motor yachts, bowriders, catamarans, ski boats, jet boats, trawlers, inflatables, canoes, and extraordinary superyachts. 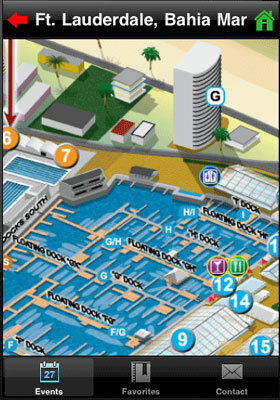 Covering six locations and over 3 million square feet of space, the show’s transportation network of bus shuttles, water taxis, and riverboats ensures attendees can easily navigate the boat show and its expansive waterways system. Added attractions include The Blue Wild Dive Show, IGFA’s School of Sportfishing and Hook the Future’s Kids Fishing Clinics. 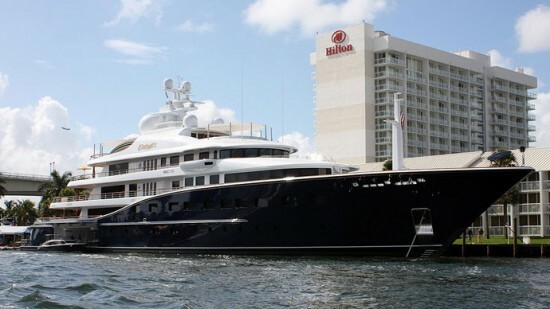 This impressive 281ft Mega yacht shall be offered for sale through Burgess at $215 million USD, it was built in 2010 by Derecktor and features six decks, an elevator and a large sundeck with a whirlpool spa.